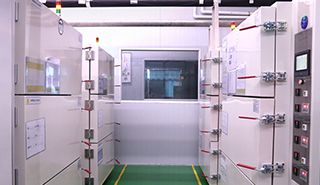 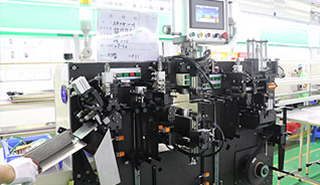 GEB has a lithium battery R&D team of more than 20 people, and technology research and development is at an important position in the company's development. 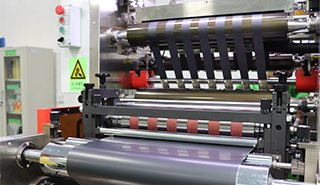 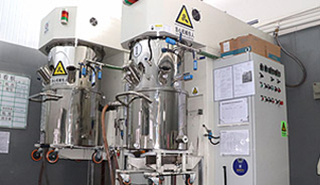 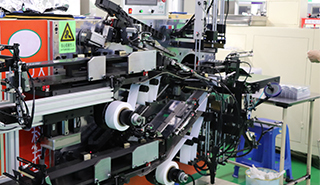 Through rigorous R&D organization, advanced R&D equipment and a large amount of R&D investment, we have achieved industry-leading research and development results. 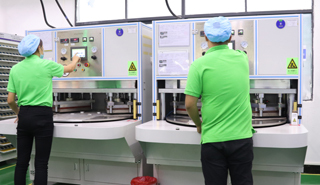 Our strong R&D team brings together the best talents in the local and international lithium battery industry to provide the best power supply design solutions for our customers. 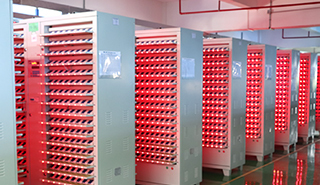 At present, we have developed more than 1000 models of large, medium and small capacity series, with single cell capacity ranging from 30mAh to 50Ah, including conventional performance products, low temperature or high temperature products and high discharge rate products. 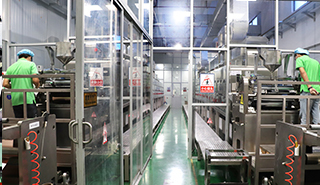 In order to meet different customer needs and different product application requirements, we continuously develop and design new product models. 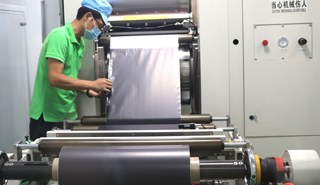 At the same time, we continue to improve battery safety performance, energy density, temperature characteristics, discharge platform, impedance and cycle life, and develop a superior product portfolio. 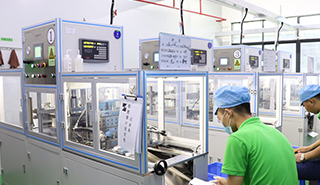 We have a professional and strong technical team that can coordinate the design and development process of our customers according to their needs, design and development, and help customers to quickly realize product solutions. 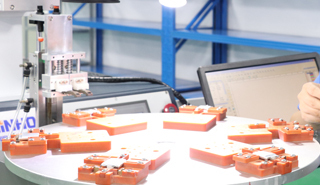 For the development of new models, it usually takes only 30 days from receiving development requests to completing samples.